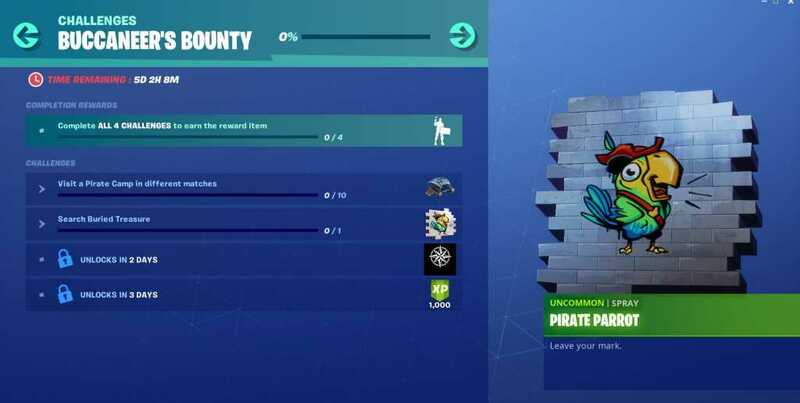 The Fortnite update v8.30 patch has revealed a new set of challenges, namely Buccaneer’s Bounty. 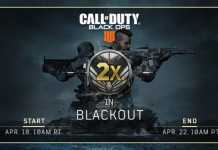 On completing the challenges, players can earn in-game rewards. 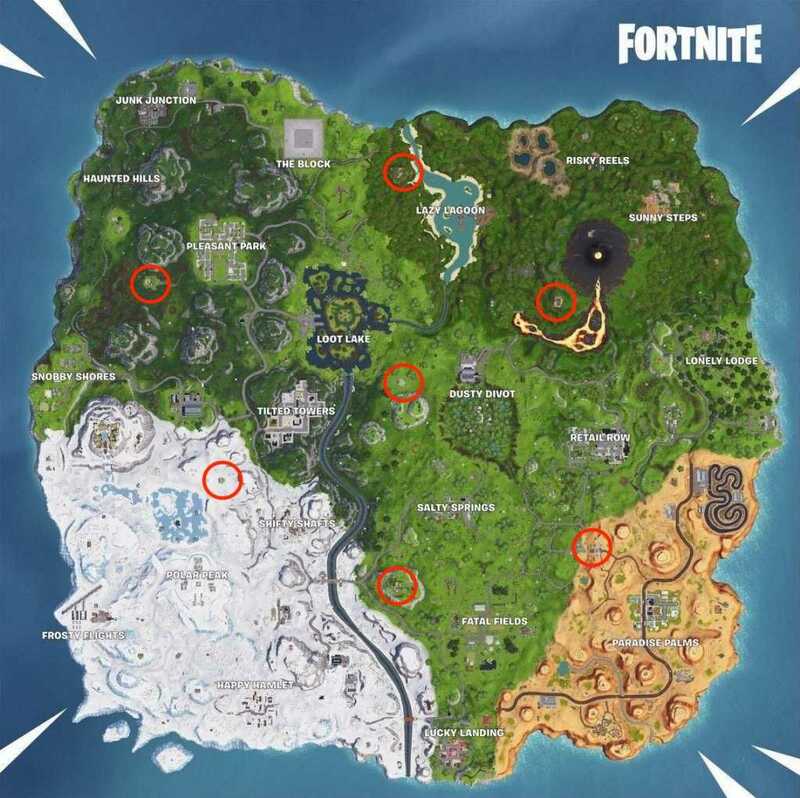 The duration given to the players to complete these challenges is 6 days. 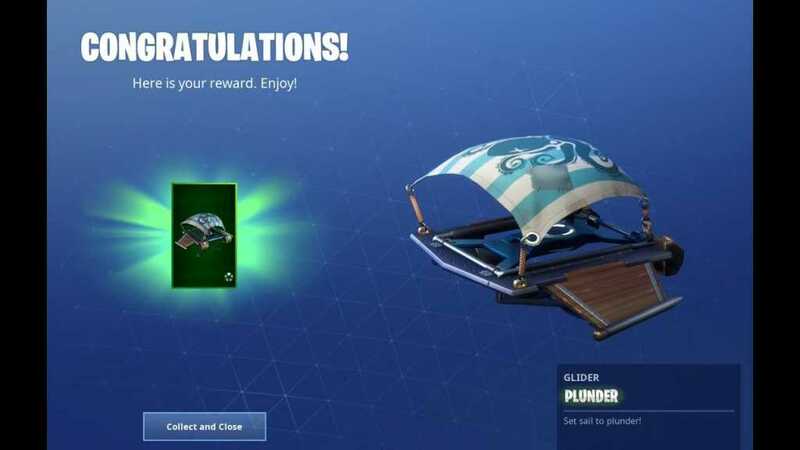 On completing all the 4 challenges, you will be rewarded a brand new emote, Boobytrapped. 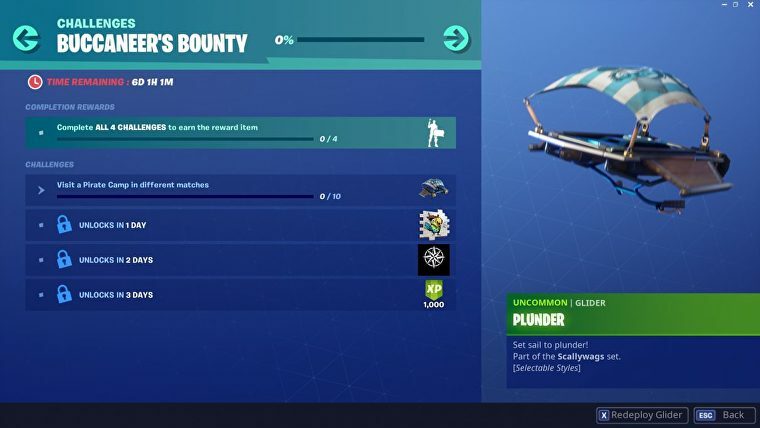 So let’s get into the challenges’ guide and see how to complete Fortnite Buccaneer’s Bounty challenges. 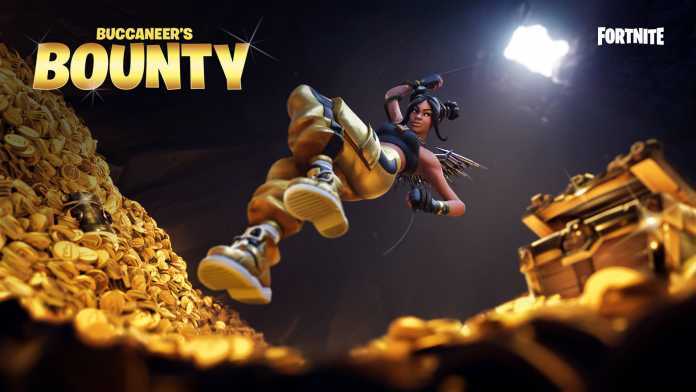 To complete this challenge, all you got to do is get a Treasure map from a chest and dig out that treasure and open it. Boom! Challenge completed. Well, this is a straight forward challenge to complete. 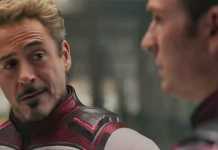 You just have to place in the top 10 in Squads match but with a friend. You have to do this thrice to complete this challenge. 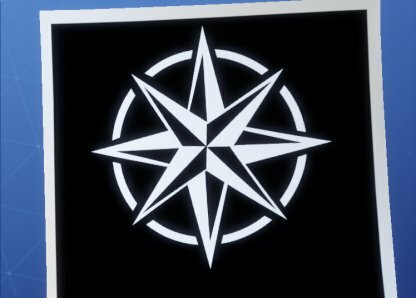 The remaining last challenge will unlock tomorrow. 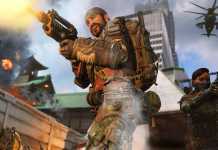 We will update you with the challenge and how to complete it as soon as it is released. Stay tuned and subscribe to our notifications to get notified about the updates.